Goliath recently installed an integrated Pack Conveying, Weighing, Strapping and Lifting. This is another example of Goliath’s expertise in automated product handling and successful project delivery. Goliath recently installed a hi speed check weighing system at a major Irish beverage company, handling up to 45 boxes per minute (max box weight 30kg). 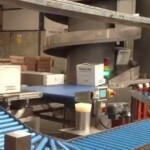 Boxes are fed via a conveyor to the check weigher. 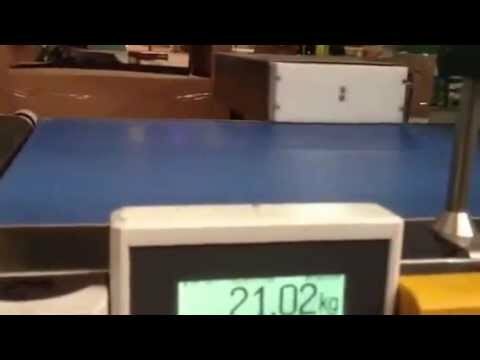 Boxes which are under or overweight are then rejected. 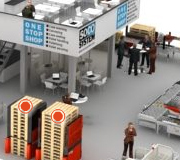 Click and visit our Virtual showroom! Here you can see examples from our broad programme of standard modules. 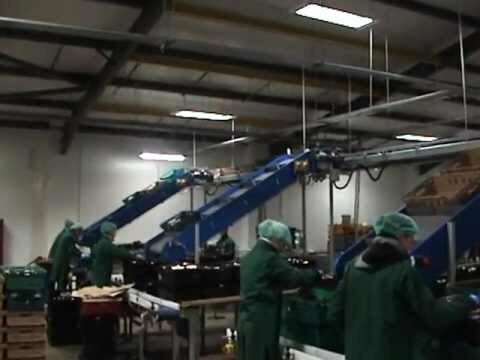 Integrated system, delivering 1000 crates per hour from three production lines via inclined and overhead conveyors to remote Oliver Douglas washer. Fully automatic system operating in busy six day / three shift facility. 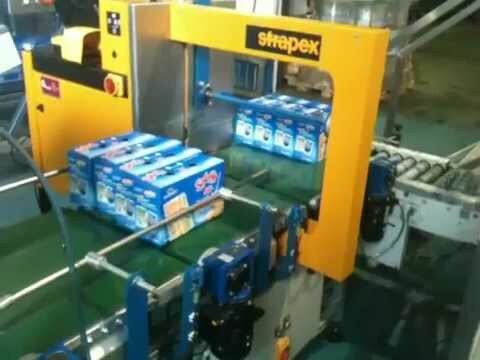 View our fully automated Strapping, Weighing & Stretch Wrapping System installed by Goliath Packaging in Ireland. 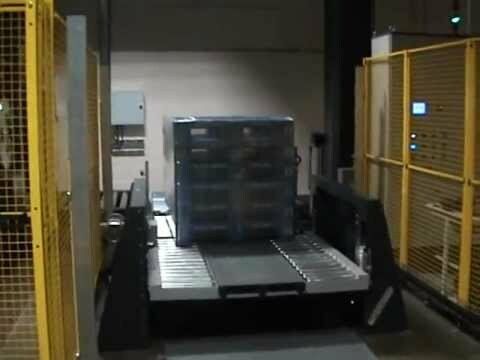 Video shows the pallets strapped together, weighed and wrapped ready for pick up by the operator, using a hand pallet truck Any one of the Strapping, Weighing or Wrapping functions can be by-passed if not required for your particular application. 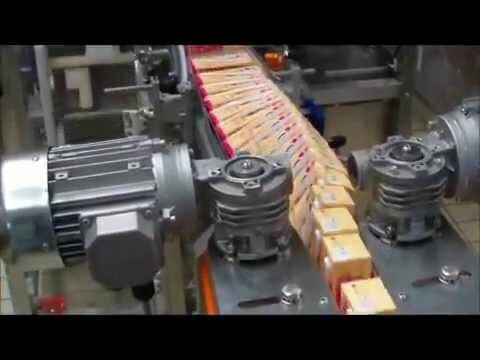 Auomatic pack (carton) collating and strapping line, installed in a busy juice production facility. One of three similer lines installed.